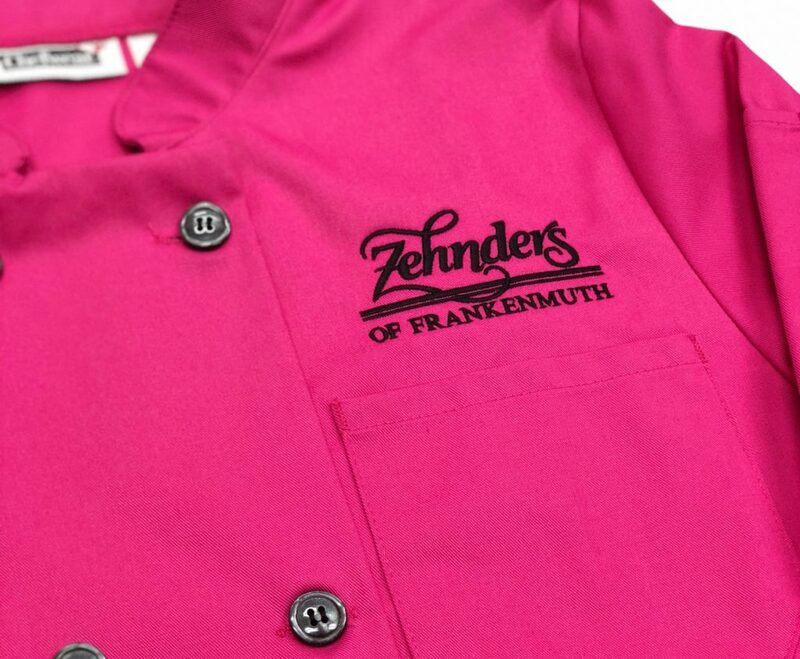 From team uniforms to school-wide events, we create custom apparel for all school functions. Learn more about our custom screen printing for schools. Our online stores allow your school to easily and efficiently sell your school apparel to all of your student’s parents, grandparents and fans; taking the headache and hassle off of your shoulders. You pick out your apparel and we create the design. Next, we upload the online store with all of the apparel options your fans can order. And next, comes the fun part. Your fans visit the online store and quickly and easily place their secure order. Your bleachers and stands will be full of fans dressed to show their school spirit. We also work with many schools’ various fundraising events. We build the fundraising directly into the online store and all fundraising dollars are given back to you in a single check. No need to keep detailed records of the fundraising dollars of each item; we take care of that for you. We know how important your brand and image are to your organization. With that in mind, we ensure your brand and logo are properly and professionally represented on all apparel we create. We screen print and embroider custom polo shirts to t-shirts to company uniforms – for corporate events, everyday work wear and fun team-building events. We help your company stand out in your custom t-shirts and corporate apparel we design and create. Unify your employees with custom shirts. 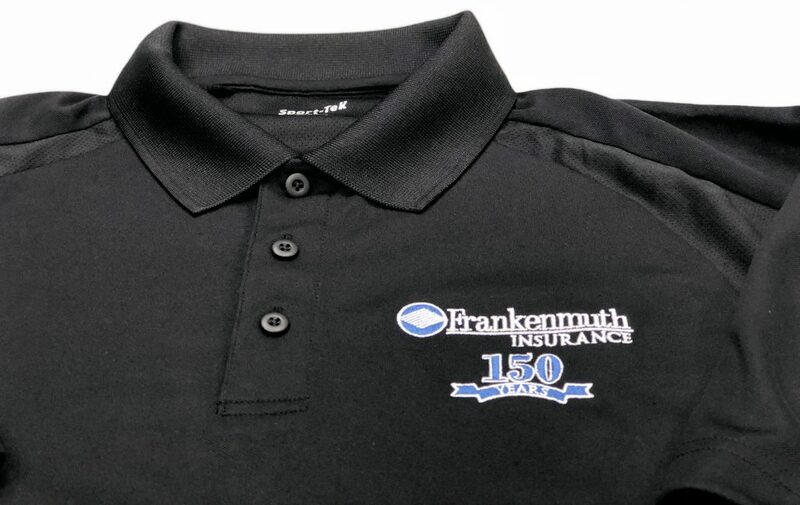 Strengthen your brand and your message with custom corporate apparel. Our talented art team will stop at nothing to ensure your logo and design is exactly what you envisioned – or better. You can review your custom design prior going to print. You can be certain your custom corporate apparel screen printed and designed by us will increase your brand awareness to your customers and unify your employees. Unify your cause with custom event t-shirts. 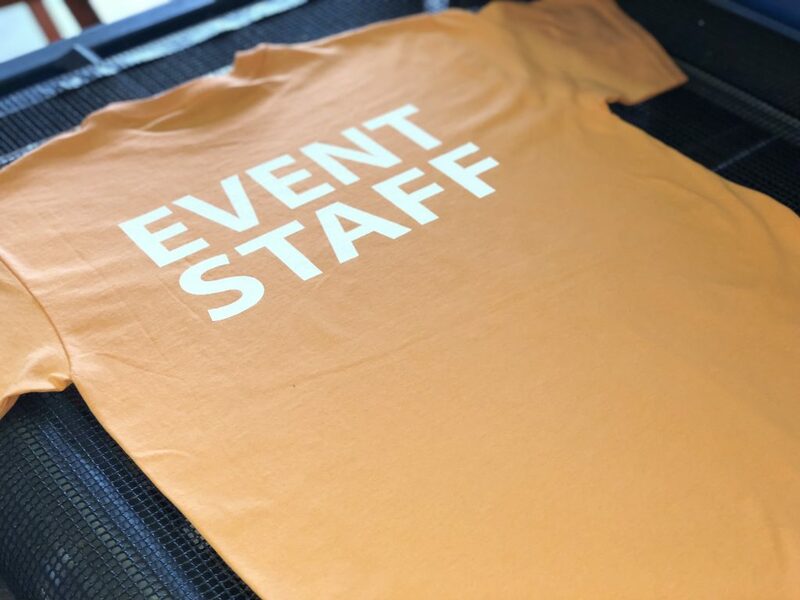 Staff event t-shirts, volunteer event t-shirts, custom event t-shirts your attendees will want to buy from you – we do it all. Our talented art staff will create a custom design for your event t-shirts. Followed by quick and precise screen printing on our state-of-the-art screen printing presses. For small events to large events your t-shirts will look fantastic. 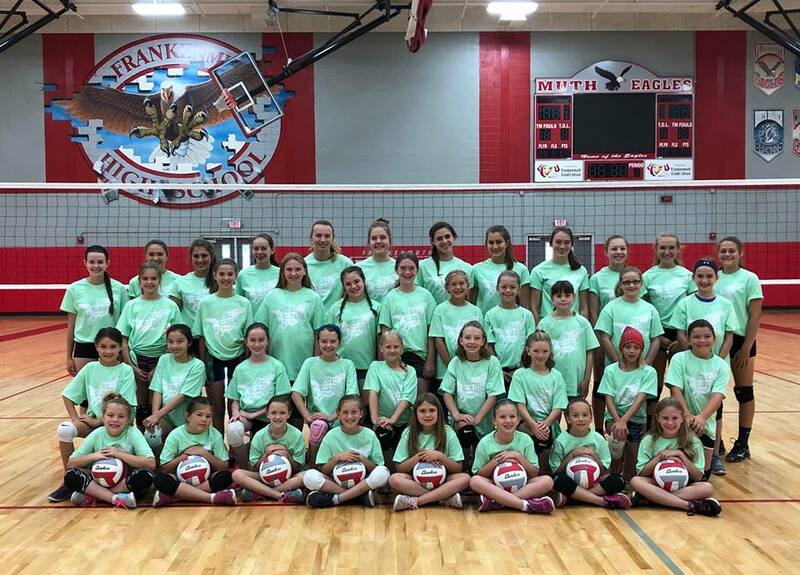 Custom jerseys and t-shirts for school, community, little league and travel teams – we screen print and embroider custom jerseys that will unify and rally your team. Screen printed and embroidered jerseys, hats, jackets and team gear – we do it all. Bold jerseys that proudly represent your team, city and mascot portray confidence and intimidation. And that simply starts here. Our sales team will help you pick out a uniform that will work best for your team. 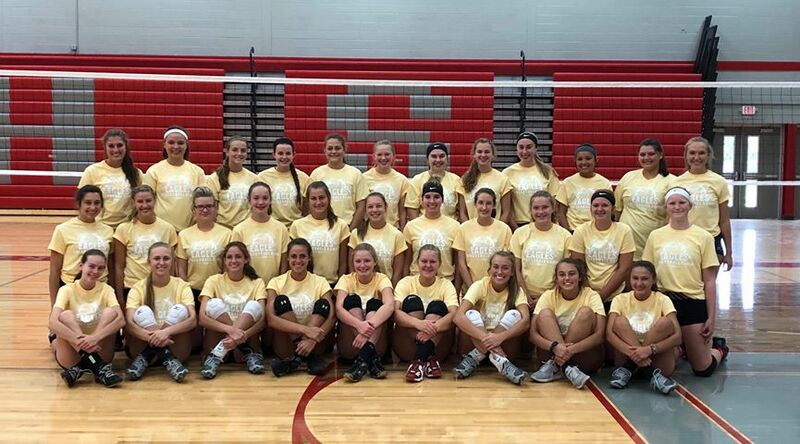 Our talented art team can use your logo, or create one, and will design your athletic jerseys to stand out against your opponent. You can approve your design before going to print to ensure it matches your vision for your team – whether that be simple and traditional or bold and a little edgy. Either way, your team will look confident and ready to win.